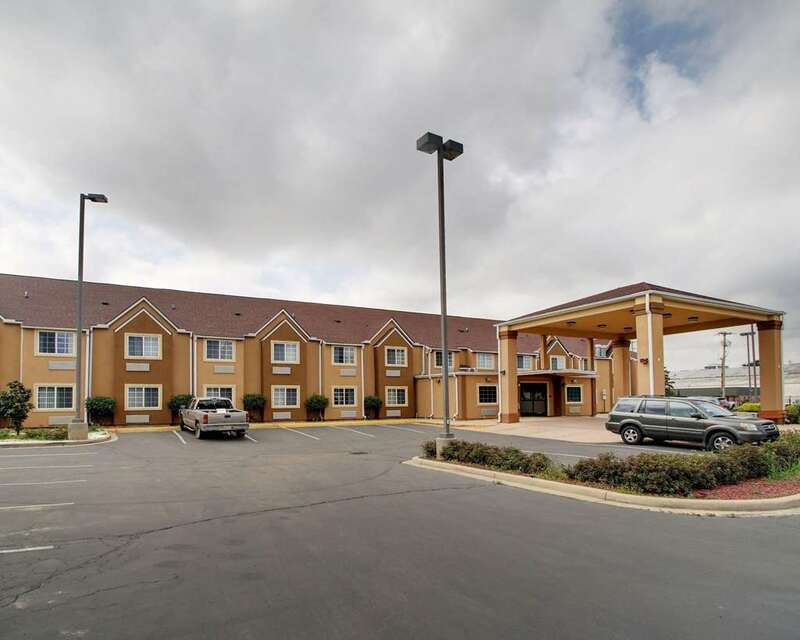 Get rested and ready for anything at the Comfort Inn hotel in Jackson, MS near Interstates 55 and 20. We are near the Mississippi Capitol, Jackson Convention Complex, Jackson Coliseum, Lefleur's Bluff State Park and the Mississippi Museum of Art. Our hotel feature amenities like free WiFi, free breakfast, an exercise room, guest laundry, a business center with access to a computer Internet and copy and fax services and a seasonal outdoor pool. Your spacious guest room features a microwave, refrigerator, a flat-screen TV, hair dryer, coffee maker, desk, iron and ironing board. Also, earn rewards including free nights and gift cards with our Choice Privileges Rewards program.